GRIELD CHICKEN. FILET OF FLUNDER. 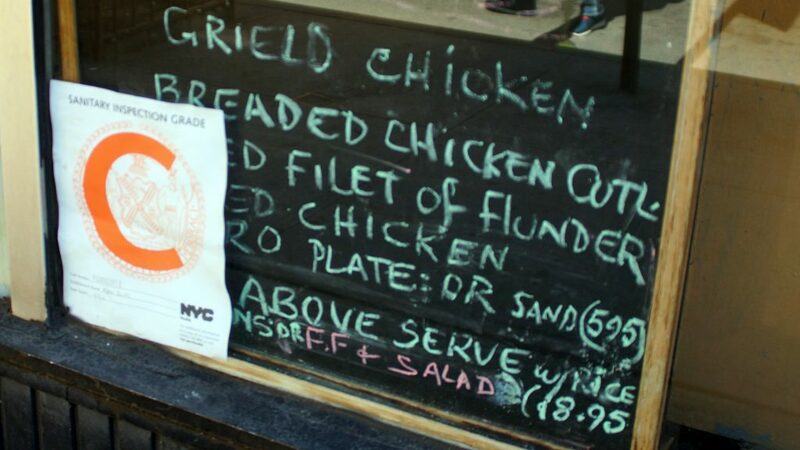 Author mark a. thomasCategories Spelling ErrorTags FLOUNDER, GRILLEDLeave a comment on GRIELD CHICKEN. FILET OF FLUNDER.